Our Magnetic Tape comes with a foam backing. This high-quality, self-adhesive magnetic tape has been designed to provide a secure grip on metallic surfaces; the magnetic tape is self-adhesive and pliable. This magnetic tape is ideal for a diverse range of light weight applications. This easy to cut magnetic tape effortlessly sticks onto variety of surfaces, including many plastics. 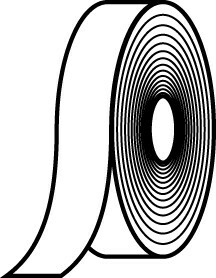 If your project requires tape to tape attraction, in order to avoid issues with misalignment use polarity A with polarity B magnetic tape. 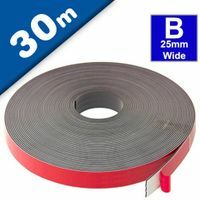 This easy to cut magnetic tape effortlessly sticks onto variety of surfaces, including many plastics. If your project requires tape to tape attraction, in order to avoid issues with misalignment use polarity A with polarity B magnetic tape. 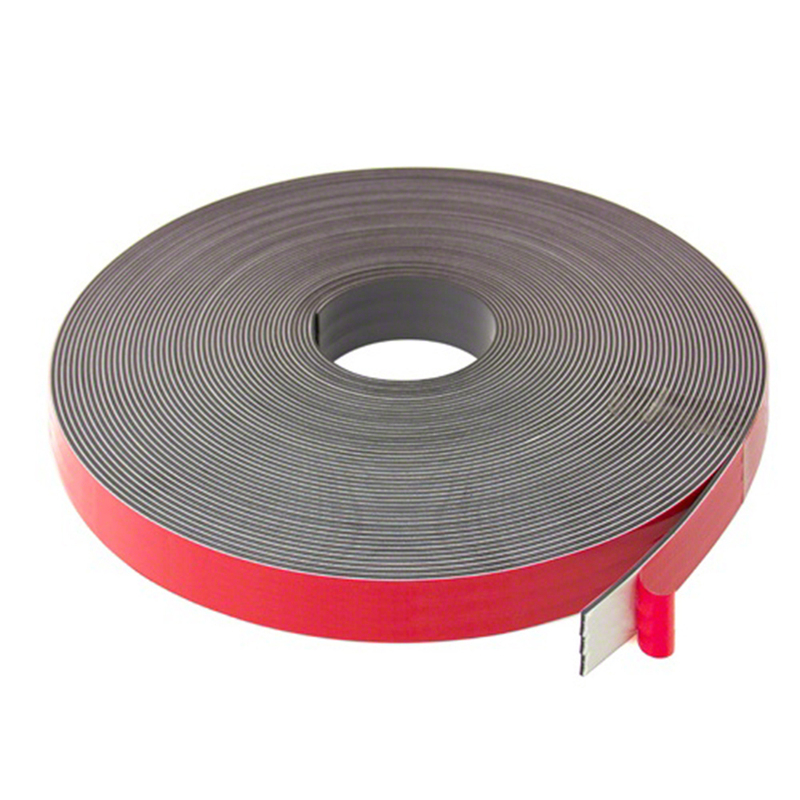 Designed to provide a strong grip on magnetic metal based surfaces; the magnetic tape is self-adhesive and pliable. 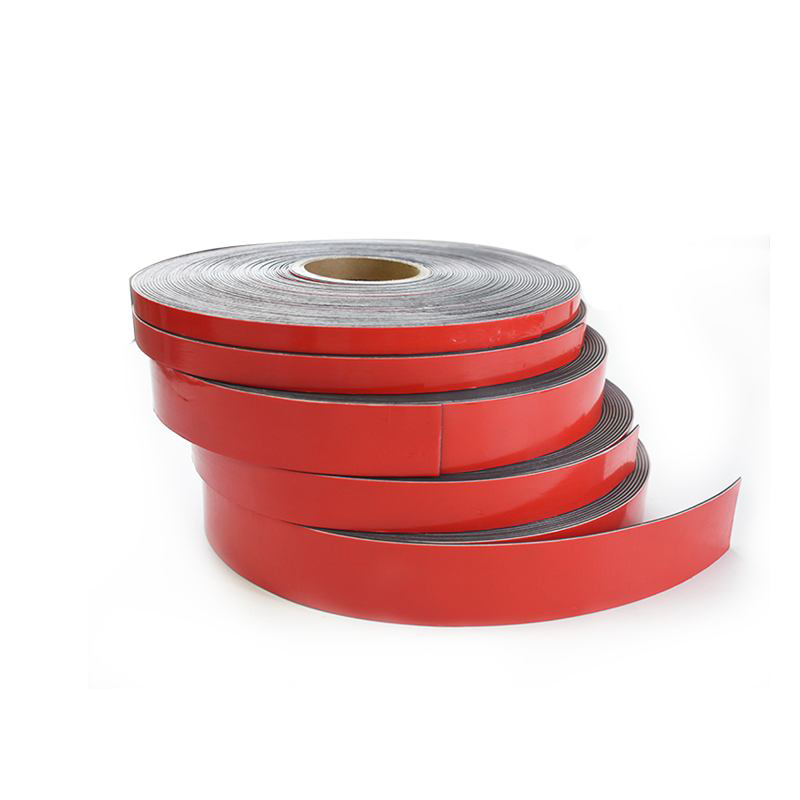 This magnetic tape is ideal for a diverse range of light weight applications. 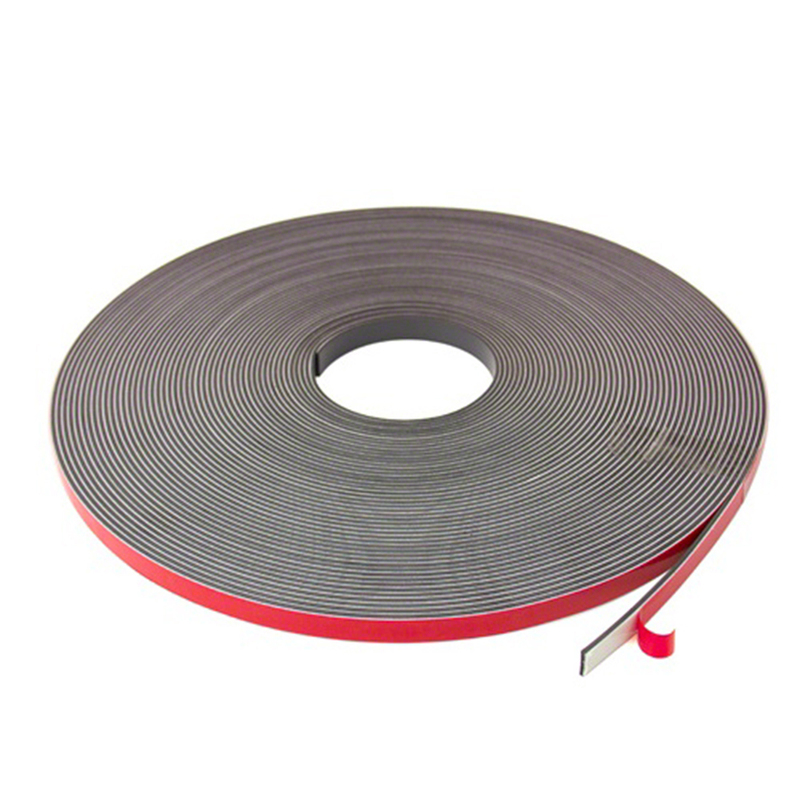 Who supplies high quality Magnetic Tape with Premium Foam Adhesive? Magnosphere offers best priced Magnetic Tape with Premium Foam Adhesive globally to all industries, including Automotive, Aerospace, Military, Advertising, Design House, Electronic and Academic/R&D. Please inquire for custom Neodymium magnets or magnetic assembly. Buy Magnetic Tape with Premium Foam Adhesive at Magnosphere and get a better deal!